Last week, Hope Through Healing Hands and I had the honor of welcoming the former Prime Minister of Haiti, Laurent Lamothe, to Nashville. 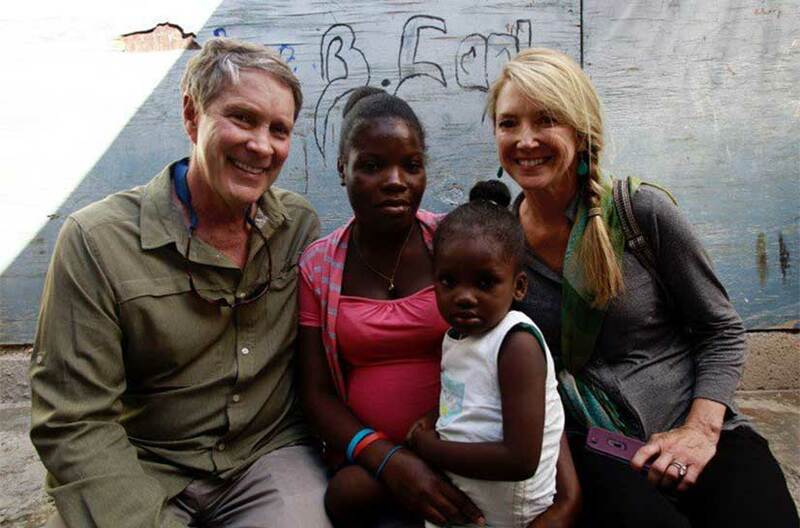 I’ve been to Haiti many times, and was thrilled to hear the latest updates on the quantifiable successes in Haiti over the last few years, namely in providing housing for those displaced by the earthquake and putting children back in school. Jenny Eaton Dyer, Hope Through Healings Hands’ Executive Director, has all the details about the event on the HTHH blog. This entry was posted in Global Health, Haiti, Hope Through Healing Hands, Nashville, News - Global Health. Bookmark the permalink.